Material :Nylon, Spandex, Bamboo fiber. Protects the weak ankle joint, and relieves pain from injured. Provide suitable compression on the ankle joint. 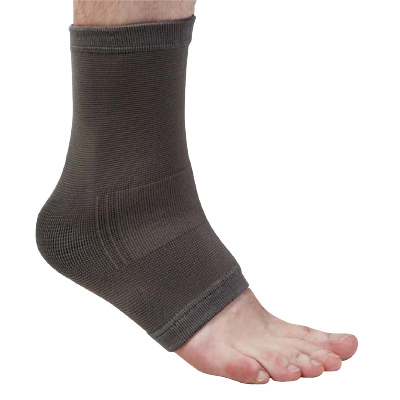 Far infrared ray of Nano bamboo charcoal improves body circulation for health care of ankle joint.